Basil: It is best to apply in the month of savan or Kartik. Apply basil plant in the middle of the home. Light ghee’s lamp on every evening under basil plant for happiness in marital life, prosperity and good health. Take circle of basil plant after lighting lamp. Chewing basil leaf on morning with empty stomach removes child related problem. It also increases memory. Banana: Apply it on savan’s Ekadashi or Thursday. Apply banana plant behind the home. Never apply banana plant in front of the home. Pouring water in banana plant removes problem from marital life. One can also cover throat with banana root in yellow color thread. It strengthens the Jupiter. Pomegranate: It can be applied in any month. It is beneficial to apply it at night. Applying pomegranate plant in home increases happiness and removes negative energy from the home. It avoids black magic. Keep pomegranate flowers in honey and flow it in water. It removes problems and one can get rid of every problem. Shami: It can be applied in any Saturday evening of savan month. It is auspicious to plant left side (when one goes outside of the home) of the main gate. It is also beneficial to light mustard oil lamp under shami plant on Saturday evening. It removes Shani related problems and improves health. Worshiping shami plant on Vijayadasami (Dussehra) is beneficial as one won’t face shortage of money. A person also has much gold. Peeple: It can be applied on any day. It is extremely beneficial to plant on savan’s Thursday. 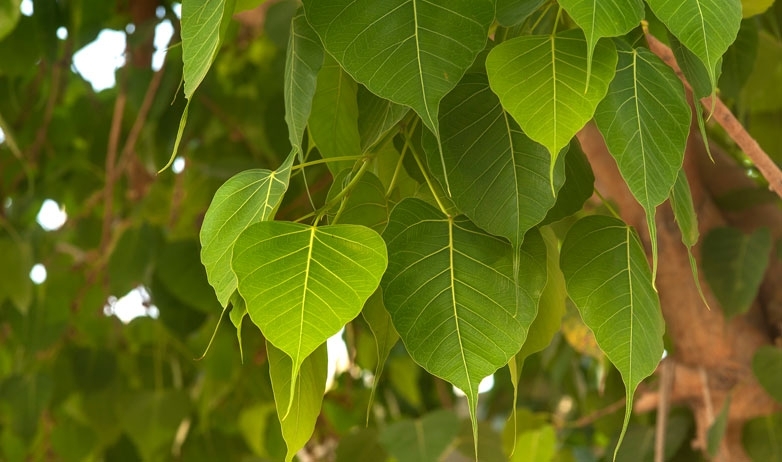 Never plant peeple tree in the home. It should be plant in park or near to road. 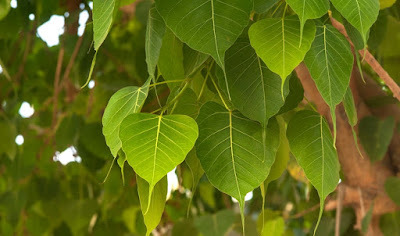 Applying peeple tree is beneficial to get rid of children related problems. Pouring water in the root of peeple and circling it removes children related problems. Family members can get rid of health problems. Lighting lamp under peeple tree on Saturday evening avoids accidents. Good Luck: Do not keep bonsai in the home. It stops the progress of child. Why Your Dreams Are not Becoming True? How to Pray Lord Shiva in Shravan Month?